The Bootleg Beatles are back on tour in the UK in late 2016, and will perform one night in Glasgow’s Royal Concert Hall! The original fakes, The Bootleg Beatles, are back on tour late this year and will play Glasgow’s Royal Concert Hall on the 14th of December 2016. Beatles tribute band, Bootleg Beatles, are going back on tour in the UK this year playing a 37 date stint across the country from Brighton to Belfast! Formed in 1980, the band have come a long way from their first student gig in Devon. Over the next decade, they performed tours around the world in the Far East, Middle East, India, Israel, Soviet Union and in the US. It wasn’t until the 1990’s that their popularity began to grow in the UK, and by 1999 they had gained an incredible following in the UK and Europe, performing on the premier European festival circuit and sharing a stage with the likes of David Bowie, Rod Stewart and the Manic Street Preachers. To date, they have performed around the world more than 4,000 times, including at the queen’s golden jubilee party in Buckingham Palace, and headlining the acoustic stage at Glastonbury in 2010 when they drew the biggest crowd for 5 years. 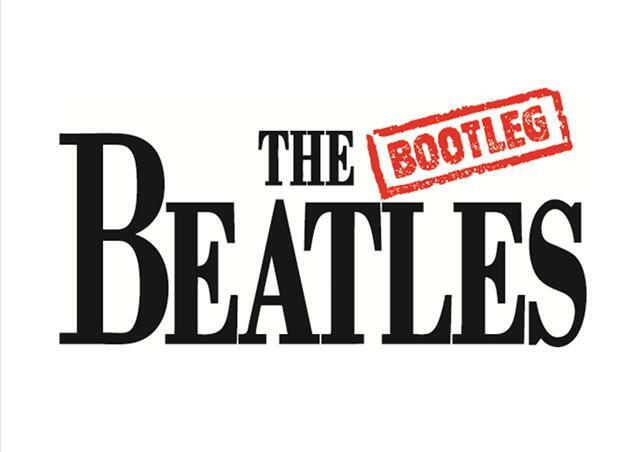 The Bootleg Beatles current line-up consists of Adam Hastings (John Lennon) on guitar, vocals, keyboards; Steve White (Paul McCartney) on bass, vocals; Stephen Hill (George Harrison) on guitar, vocals and Gordon Elsmore (Ringo Starr) on drums, vocals. The Bootlegs have an ever expanding fan base, and tickets for this show will sell quickly. Make sure you get yours before it’s too late!